Home News LOG News Budweiser Budvar became the logistic project of the year! During the fala evening of the SpeedCHAIN 2018 conference, the Czech Logistics Association announced the logistic project of the year, which was the project for the modernization of the internal logistics in the national eneterprise Budweiser Budvar. The logistics system of ICZ OSIRIS has thus reaffirmed its qualities. 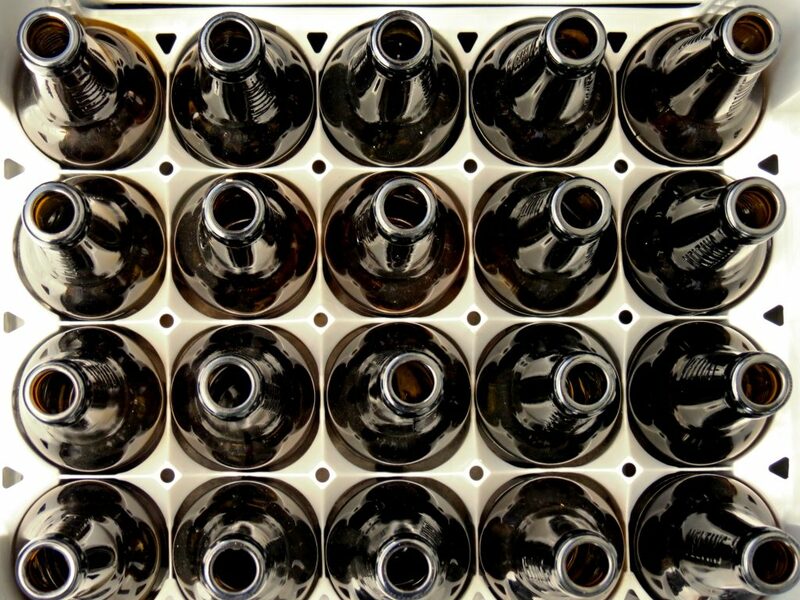 As the central brain of the new logistics centre, it controls and ensures, among other things, the tranfer of beer pallets from production to customers and, at the same time, the return of bottles from dispatch back to production. Howewer, the success of Budweiser Budvar at the national level does not end there. In the near future, the project will be nominated for the ELA Award of Logistic Excellence, where it will compete with the top-quality projects from across the European Union.